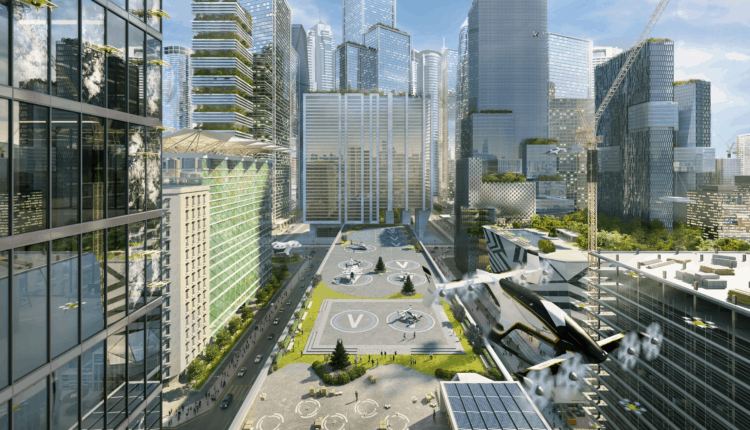 The digital age of aviation will revolutionize flight. Our skies are busier than ever. And with commercial air traffic set to double in the next 15 years, they will only get busier. 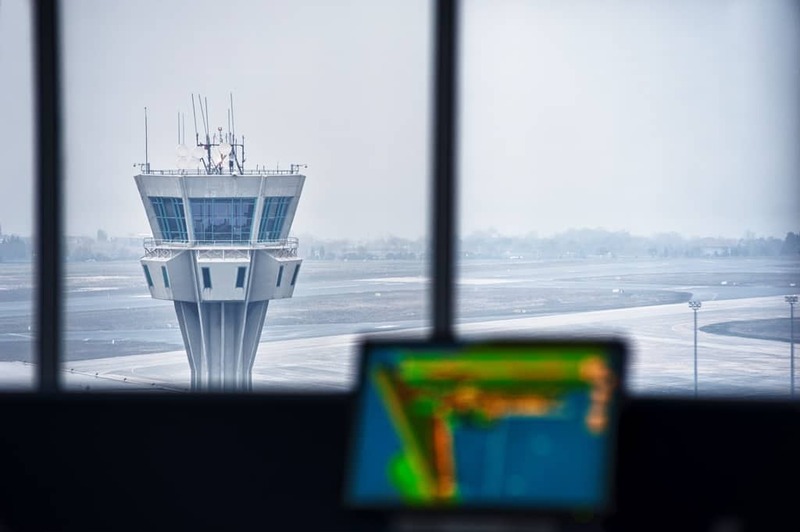 Read more about How Will Air Traffic Management Change in the Future? When we talk about the advancement in systems automation, whether it is a smart phone, computer system or an aircraft system, the rate of change is so quick that any failure or problem in these sophisticated systems can take a long time to resolve..
Did language proficiency and language use play a contributory role in the 2006 collision of an Embraer Legacy 600 and a Boeing 737-800 over the Amazon rain forest?